We are super excited to launch our first freebie bundle in 2018. 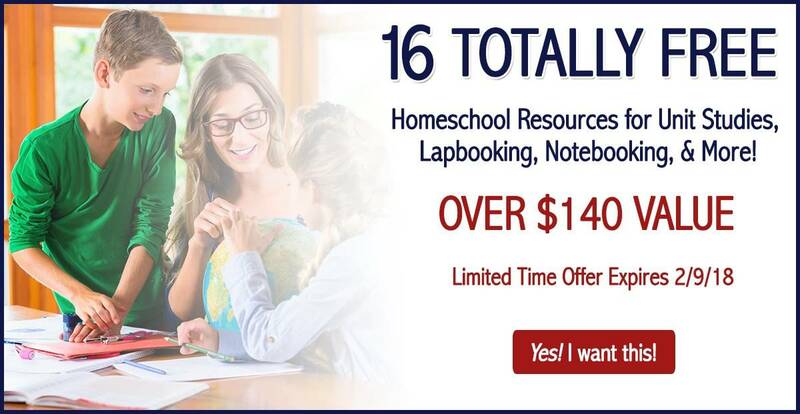 This one contains 16 products and you can get instant access – no purchase required! 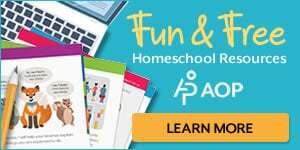 At Homeschool Giveaways & Freebies we love to provide free homeschool resources to our subscribers (definitely a perk for signing up for our newsletter list!) 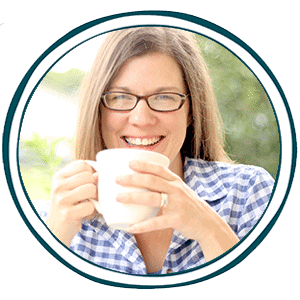 To find out what’s in the free homeschool bundle of resources, scroll down. This free offer has ended. Be sure to sign up for our newsletter so you can be notified the next time we have an exclusive offer. 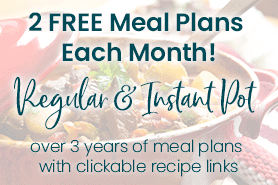 You can view our on-going subscriber freebies here. 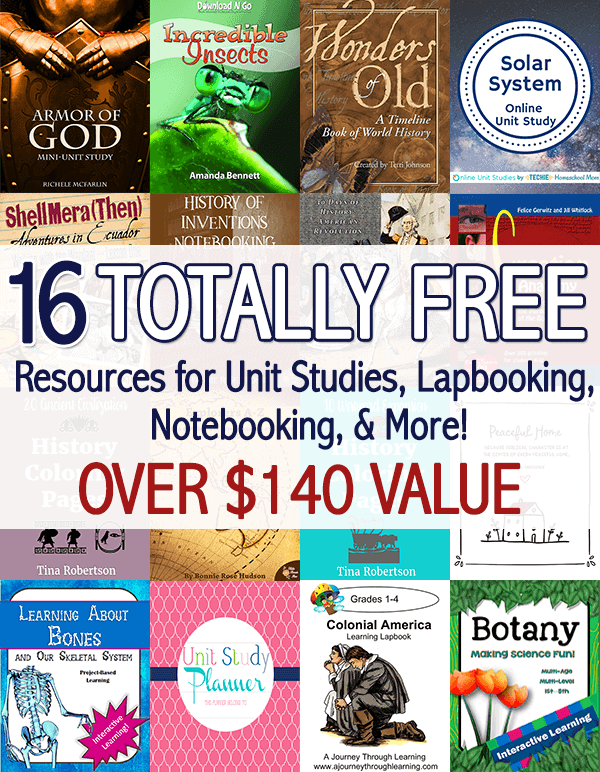 We have lots of goodies for you this week – but hurry, because this free offer that contains 16 homeschooling unit studies, lapbooks, notebooking units, and more will end on 2/9/18. Insects and art, music, and food? 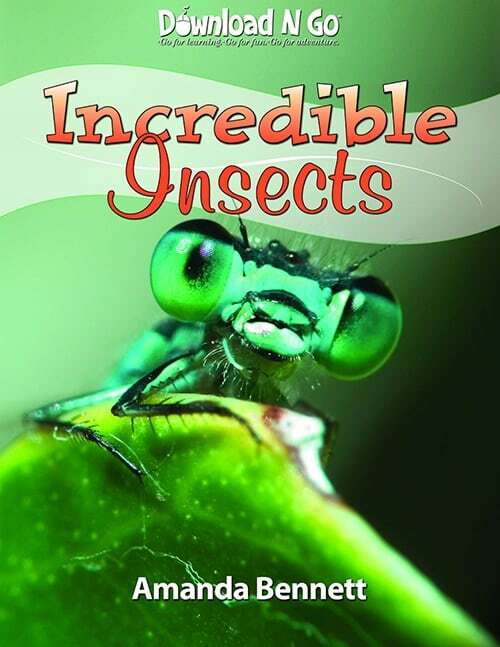 Geography of insects – where they live, from desert to shore! ADDITIONAL DISCOUNT OFFER: 25% off all orders with code UnitStudiesRock – code expires 2/9/18. Click here to shop now! During the 17th century, large numbers of people began to cross the Atlantic Ocean. They wanted a new home. Some were looking for the opportunity to make a better life. Some were fleeing from religious persecution. All arrived with big dreams and great hopes. This is their story. 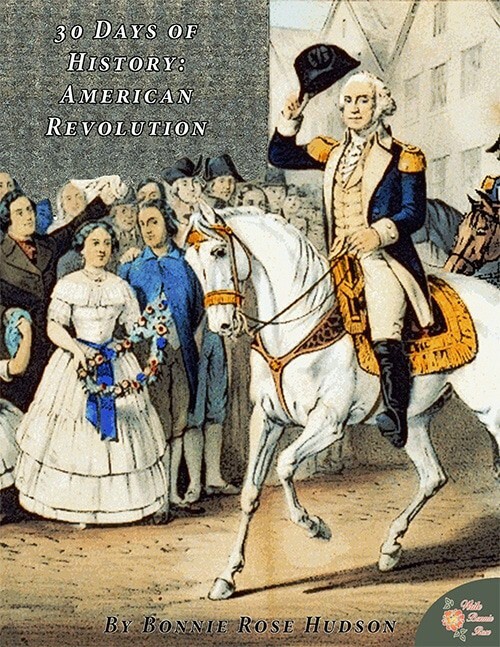 This lapbook is a very light study of American colonization up to the Revolutionary War. 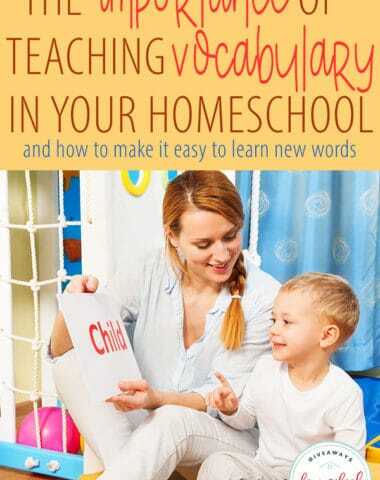 Suitable for lower elementary. Requires 2 file folders. 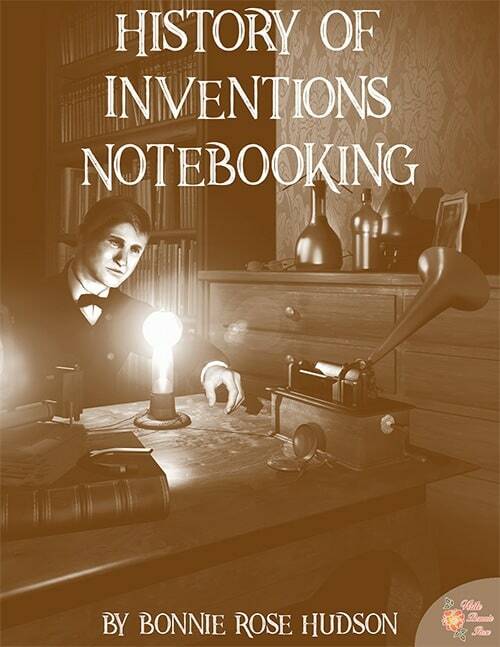 **As most lapbooks, this lapbook does require some writing. 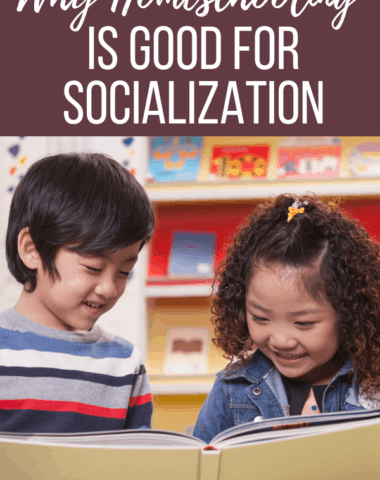 If your younger student is not ready to write in some of the smaller booklets, we suggest having your child dictate to you and you write it in. Lapbooks are a very hands-on way to learn and are meant to be fun, not stressful. ADDITIONAL DISCOUNT OFFER: Save 50% on all digital downloads. Must be on downloadable products only. Does not include downloadable bundles, printed products, CDs, classes, folders, or licenses. Use code downloads-50-off – expires 4/1/18. Click here to shop now. It is a proven fact that completing timelines help cement historical facts for students and adults alike. A timeline can become the compilation of a student’s learning. Seeing the progression of time in the form of a timeline will allow your student to gain a better understanding of the flow of history. ADDITIONAL DISCOUNT OFFER: $10 off digital Time Trek collection here – using coupon code: trek2018 – expires 2/15. 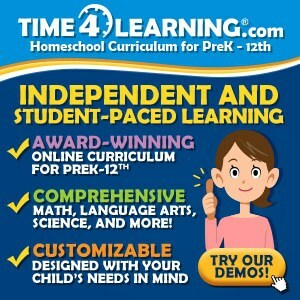 Designed for multi-age / multi-grade and allows students to create a beautiful, lasting project by the end of their study. 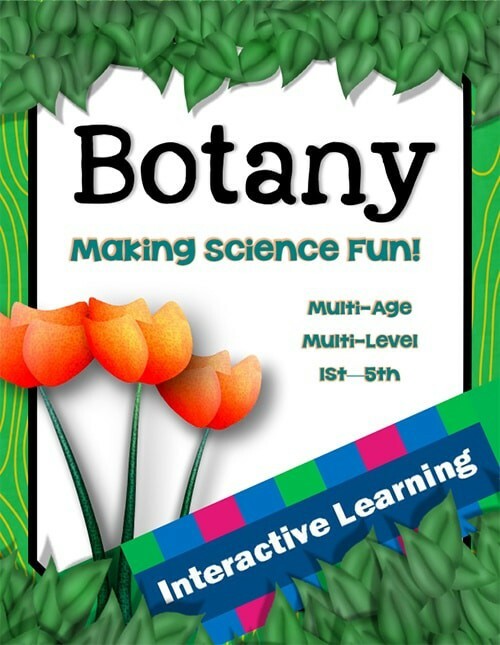 What is Botany? What is a Botanist? Multiple pages of templates with instructions on how to complete each part of the project! Students will enjoy learning about bones and their bodies with this interactive unit on the human skeletal system. 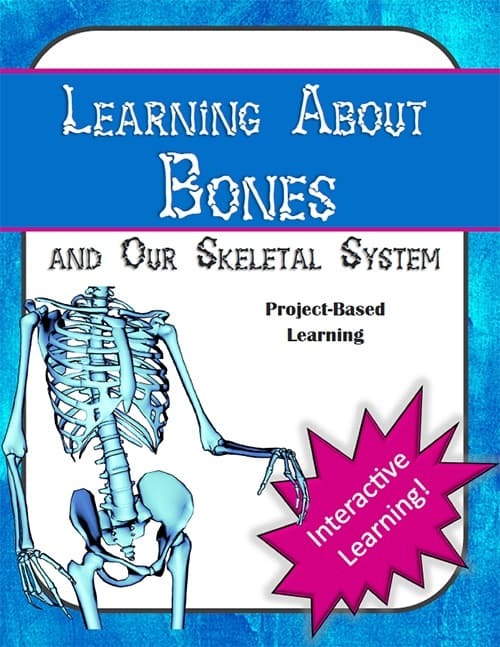 With this unit, students can elected (or teacher can assign) for students to create a lapbook or notebook project all about bones. Students may also use this unit within the context of a Science journal project. How does the Skeletal System help us? Who has more bones – Baby or Adult? How do bones break and heal? 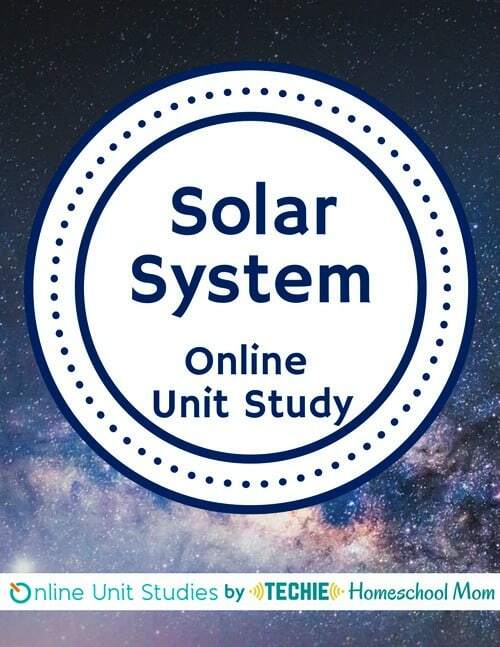 Learn about the Solar System with an interactive, internet-based unit study. 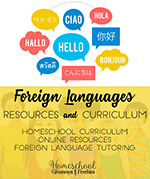 This is an ONLINE study and you will download account set-up instructions to get FREE access. Along with hands-on projects, students will learn to use Google sheets to record and evaluate scientific data. ADDITIONAL DISCOUNT OFFER: $5 off Olympics Online Unit Study with code OLYMPICS – expires 2/14/18. 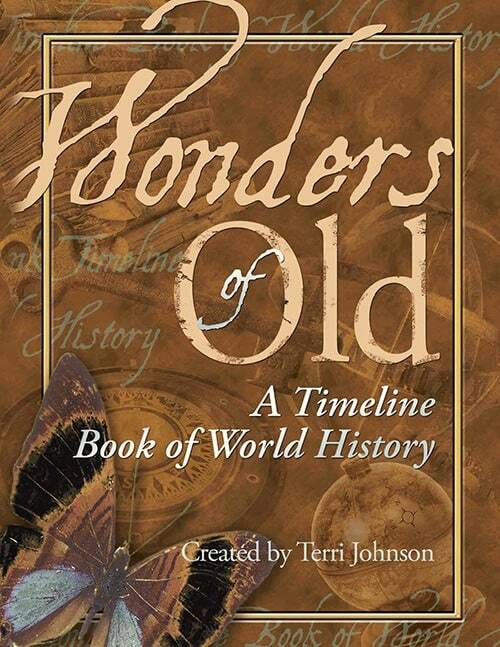 Are you learning about Ancient History in your homeschool? 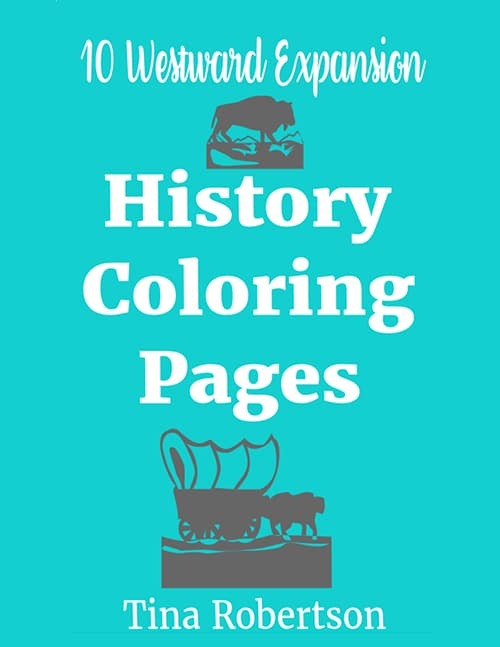 These coloring pages are very detailed and can be used for all ages – especially for middle and high school. ADDITIONAL DISCOUNT OFFER: 10% off cart total with code dynamic2018 – expires 2/15. Click here to shop now! 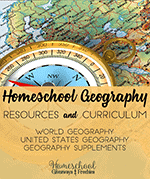 Are you learning about the Westward Expansion in your homeschool? 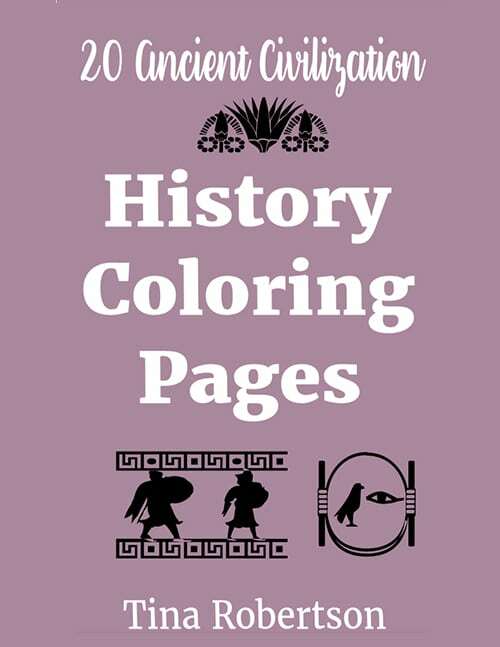 These coloring pages are very detailed and can be used for all ages – especially for middle and high school. Who says unit studies are harder to track subjects complete? 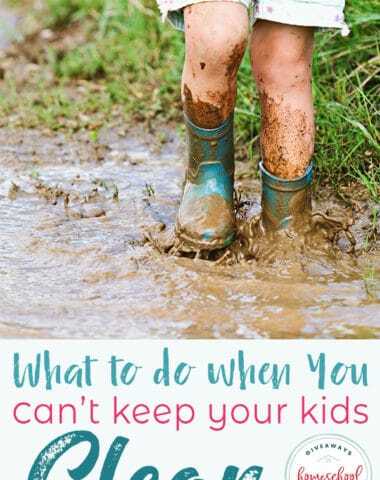 Choose which pages to print for your children’s ages and coil bind. 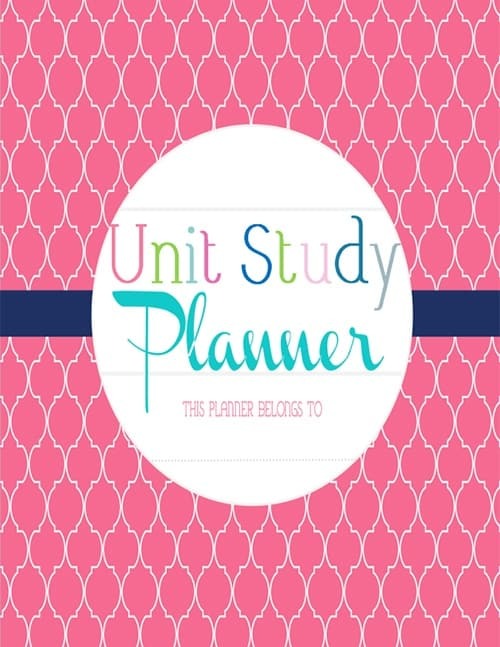 The unit study planning pages include 4 pages for planning each unit and there are planning pages for 14 units. Now you can track your unit studies by subject. Even more unique is the two page spread that makes planning a unit study easy because you still use a week by week style that you are use to. 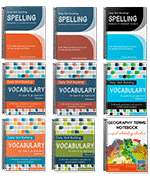 Editable subjects to fill in and one with subjects filled in. 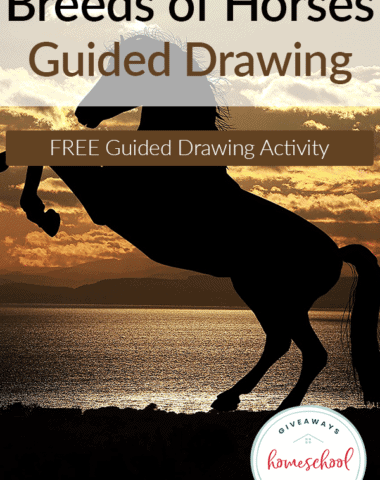 Click here to preview the layout and grab additional freebies to use with it. 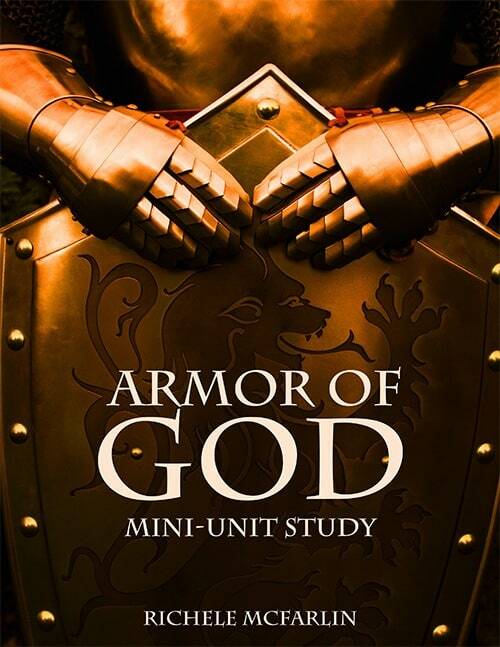 Children will love learning about the Armor of God with this interactive mini unit study that includes copywork, scripture study, vocabulary, and activities. Shell Mera (Then) is the first lesson in Walking with the Waodani, you’ll hear the story of the five martyred missionaries of Operation Auca. 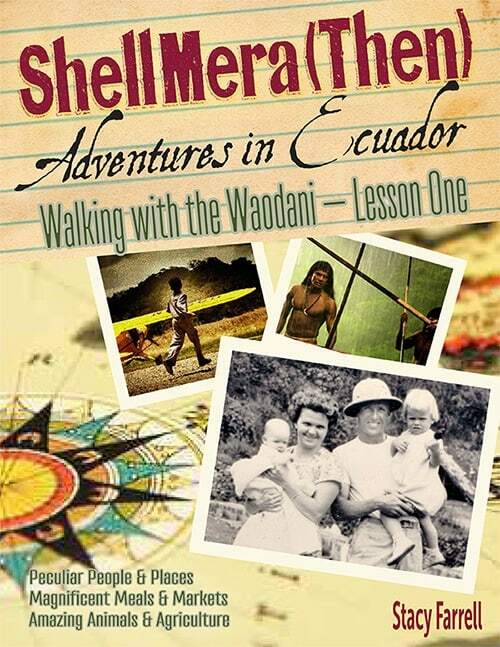 Walking with the Waodani is a unit study that will introduce your family to some of the most amazing people and places, meals and markets, animals and agriculture, and worlds and worldviews of the country of Ecuador. 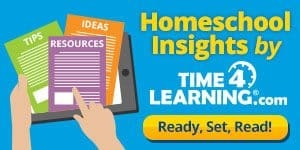 30 Days of History is designed to give your students 4-6 weeks of daily work focused on a specific topic or time period. Each looks at significant terms and events and asks 7 questions on each that will draw your students into researching and learning more. 30 Days of History: American Revolution looks at 12 key terms and 18 important battles. This can be used as a supplement to your history class, a tool to help develop research skills, or fun work to fill in as needed. However you use it, you’re sure to learn more about the American Revolution and discover history along the way. ADDITIONAL DISCOUNT OFFER: Save 40% on Independent Learning with Mini Quiz Packs! 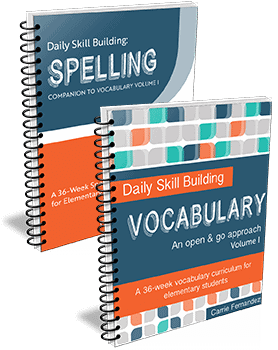 Explore all the titles and use coupon code FEBQUIZ – expires 2/12/18. This unit includes 68 inventions, each with 8 questions for students to answer as they do independent research on everything from the distaff to the space shuttle. Six bonus research prompts are included that are suitable for research papers. These prompts challenge your students to dig deeper and learn how various inventions have changed and even shaped our modern lives. Blank notebooking pages are also included. You’ve learned about Columbus and da Gama, but what about Alaminos, Bellingshausen, and Fawcett? 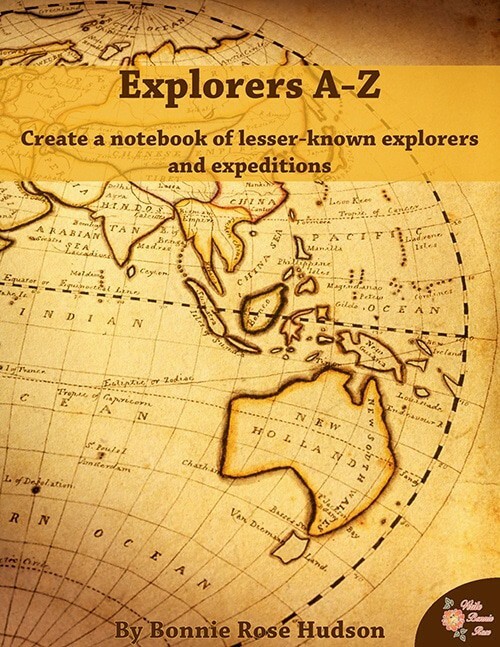 Explorers A-Z Notebooking takes you on a journey through lesser-known expeditions, led by men whose names you may not have heard but whose discoveries were important to all those who came after them. 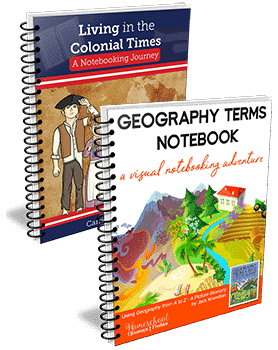 A short history of each explorer is provided along with notebooking pages to record information and research or essay questions to complete. This unit looks at the following explorers and expeditions: Antonio Alaminos, Fabian von Bellingshausen, Pedro da Covilha, Semyon Dezhnev, Edward John Eyre, Percy Harrison Fawcett, Marie Joseph Garnier, Sven Hedin, John and Sebastian Cabot, Giovanni da Verrazano, Alejandro Malaspina, Matthew C. Perry, Kublai Khan, Jakob Le Maire, Robert John McClure, Gustav Nachtigal, Francisco de Orellana, Vincente Pinzon, Pedrode Quiros, Jacob Roggeveen, Georg August Schweinfurth, Abel Janszoon Tasman, Francisco de Ulloa, George Vancouver, Samuel Wallis, Francisco Xeres, Yermak Timofeyevich, and Dr. Livingstone’s exploration of the Zambezi River. 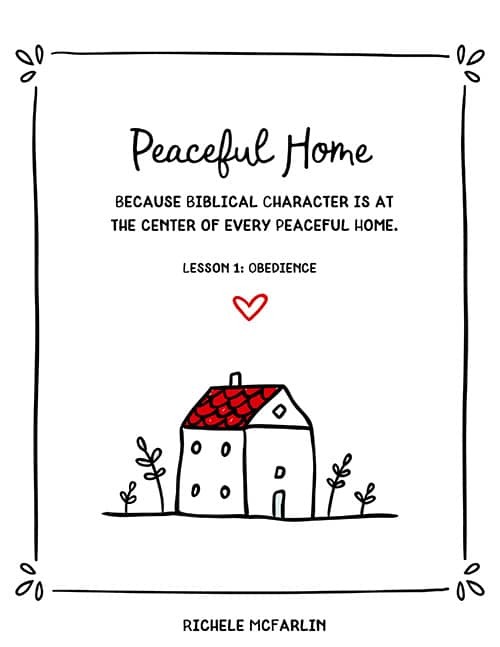 Because Biblical character is at the center of every peaceful home, we pray that this guide will be a blessing to you and your children as you work through it together. This free offer has ended. Be sure to sign up for our newsletter so you can be notified the next time we have an exclusive offer. You can view our on-going subscriber freebies here.